Data-driven marketing company Cardlytics is reinforcing its troops for the new year. The Atlanta-based company has appointed Sathish Gaddipati as chief technology officer, reports Julie Muhn at Finovate (FinTech Futures’ sister company). Gaddipati has been promoted to the new role, having previously served as Cardlytics’ SVP and head of technology. 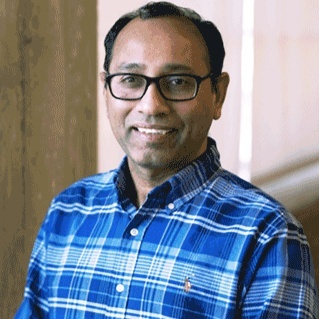 As CTO, Gaddipati is charged with leading platform engineering, technical product management, software development, data engineering, quality assurance, and IT operations. Prior to joining Cardlytics, Gaddipati, who has an MS in Industrial Management from the Indian Institute of Technology, held roles at The Weather Channel, The Walt Disney Company, NCR Corporation, InterContinental Hotels Group (IHG), Sun Microsystems, and Omnitracs. Founded in 2008, Cardlytics has raised $203 million in funding. In 2016, Cardlytics analysed approximately $1.3 trillion in US purchase spend. Scott Grimes is CEO and cofounder.